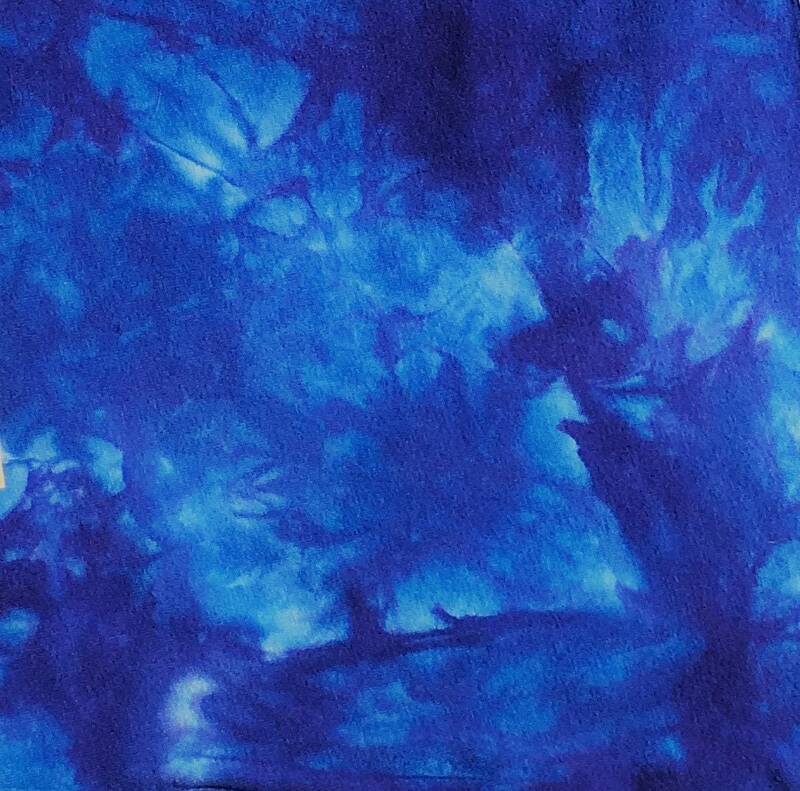 Lapis Blue is one of my new tie dye colors for Summer 2018! Love the colors. Your work is amazing!